Trevor at Western Brands contacted Website Adelaide and needed help with redesign and change of content. The website was redesigned and reconstructed to look more fresh and modern, lighter, faster and more user friendly. 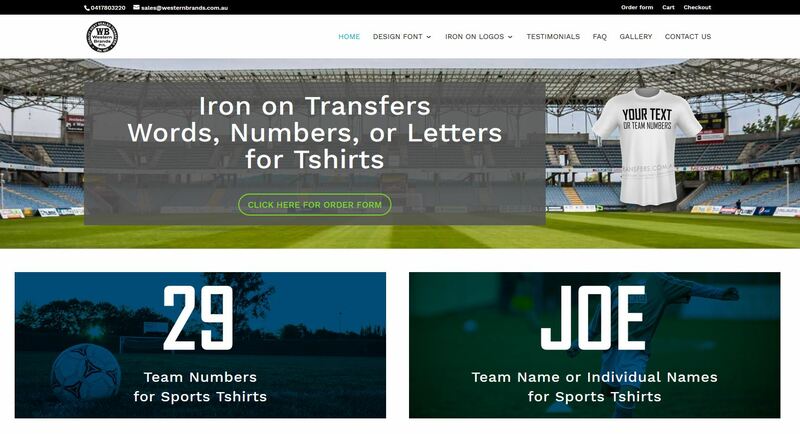 This website design job was done together with Adelaide Advertising. The website already had Woocommerce (the biggest online shop system) with a custom created order form but with the new design we were able to make the pages more user friendly and with a clearer navigation and site map. 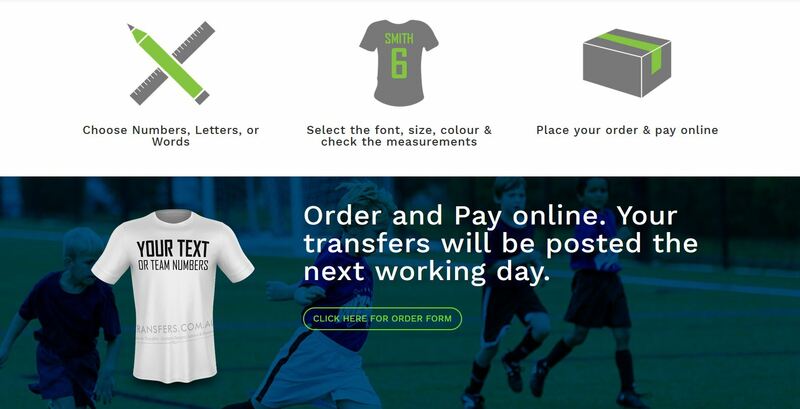 Western Brands offer iron on transfers with any words, numbers or letters for t-shirts making it an ideal place to order not only sports teams iron on numbers and names but lets you also create any funny or clever statement for a t-shirt.